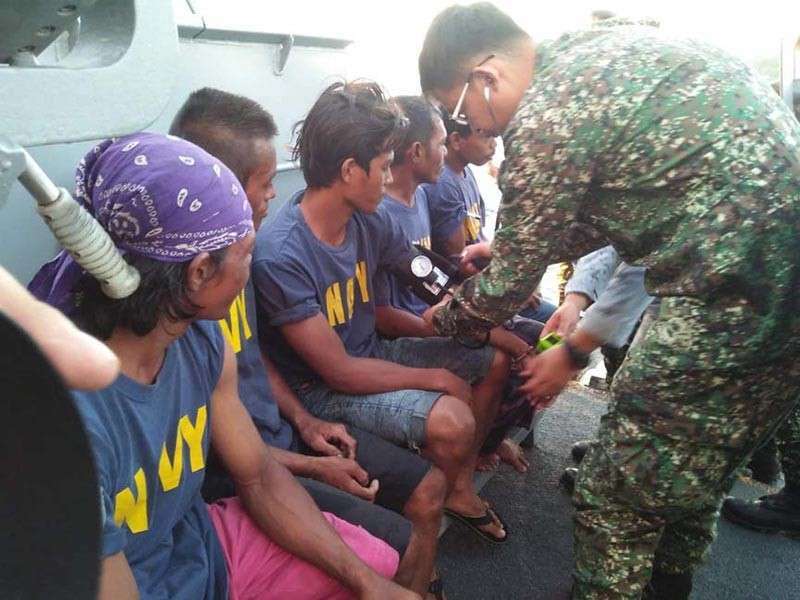 Patrolling sailors aboard Patrol Craft-387 (PC-387) of the Naval Task Group Tawi-Tawi spotted the boat, which had seven crewmen. Rear Admiral Rene Medina, Naval Forces Western Mindanao (Navforwem) commander, said the PC-387 was en route to Lamion Wharf in Bongao, the capital town of Tawi-Tawi. Medina said investigation showed that M/L Jomong,which was loaded with 5,000 board feet of good lumber, was sailing to the island town of Sitangkai from Bongao when its engine suddenly shut down. 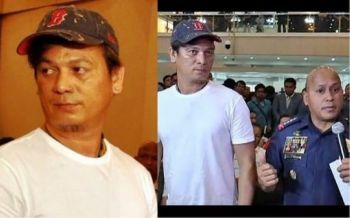 He said the hull of M/L Jomong was damaged as big waves battered the vessel while it drifted at sea. He said PC-387 towed M/L Jomong to Bongao pier, where it was turned over to the Coast Guard Station Central for proper disposition.